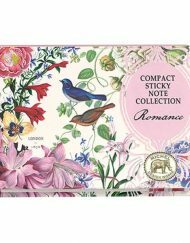 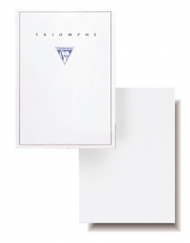 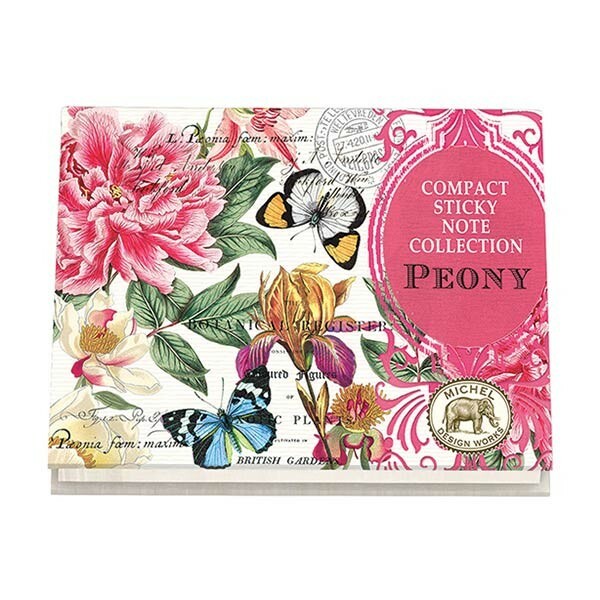 You will love the Peony small sticky note folio item NPFS227 by Michel Design Works. 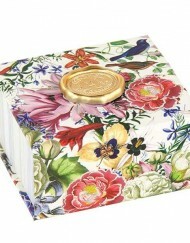 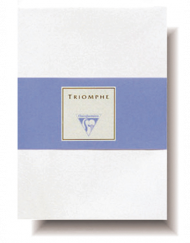 It is a beautiful and thoughtful gift for any special occasion. 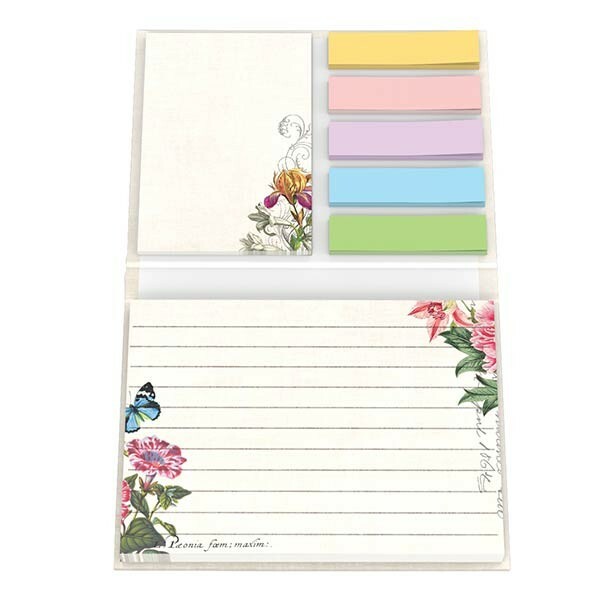 SKU: NPFS227. 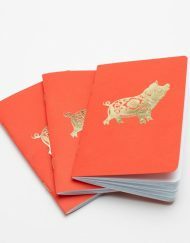 Categories: Michel Design Works, Notepads. 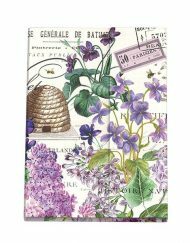 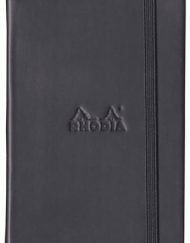 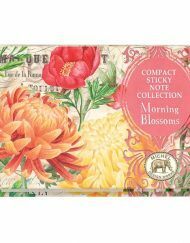 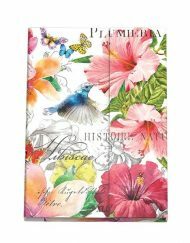 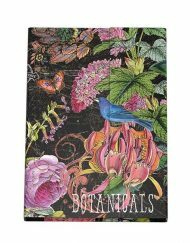 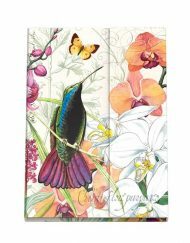 Tags: Folio, Michel Design Works, NPFS227, Peony Small Sticky Note Folio-Michel Design Works, Sticky Note.